Specialists in crafting bespoke cabins, sheds, summer houses, garden stores & more throughout Devon and Somerset. To understand how Inside Out Buildings was born, I have to briefly tell you our journey. It started as a conversation between two fathers collecting their children from school. A desire to get involved with the forest school project led to the managing of a piece of ancient woodland on the Blackdown Hills. Managing the woodlands led to a supply of hardwood logs. Offered for sale, the customer base grew and grew. 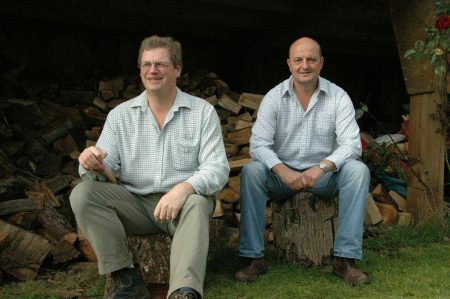 Your Local Logs was formed on the basis that all of our logs, no longer harvested by ourselves, but always felled from less than 50k radius of our yard, remained an ethical local company. Trace-ability and sustainability being key. Keen to be an ‘all year round employer’ we looked at other ideas that would sit well with Your Local Logs. Research showed us that while there were many local shed businesses in the area, from garden centres to independent shed suppliers, that one thing seemed to be missing, and that was the ability to have a custom-made or bespoke shed. Further research showed that it was not only the bespoke garden shed suppliers that were scarce but bespoke summerhouses and bespoke garden building suppliers, in general, were thin on the ground. Inside Out Buildings Ltd was formed. Since 2012, we have grown from strength to strength. 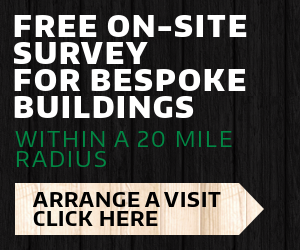 We employ carpenters, designing and constructing our bespoke timber buildings and projects. 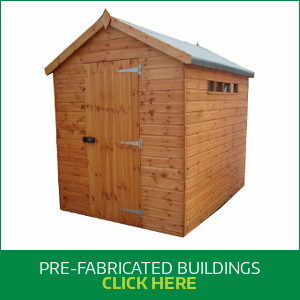 Alongside the bespoke range of timber buildings, we are the local shed agent for Timber Garden Buildings. 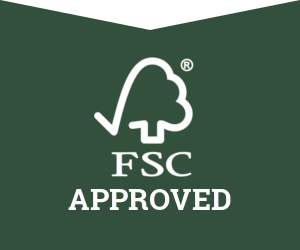 This means we can also offer premium standard sheds and garden buildings. Our team are kept busy all year round, building, delivering and installing. We have a large undercover display area showcasing a selection of our timber buildings, ranging from storage sheds, garden sheds, summerhouses, children’s playhouses and animal housing. You can see these timber buildings in various stages of construction. It is something that we take great pride in – a local company, employing local people to serve our local communities. Our ethos is simple – providing quality timber buildings & products at an affordable price. We are based next to the airfield in Dunkeswell, Devon, so please feel free to come and browse our extensive range of sheds, summer houses, animal housing and timber buildings at your leisure. We are open Monday to Saturday, 9am to 2pm. Sunday appointments are available by appointment only.